Warranty: 3 months against manufacturing defects only. 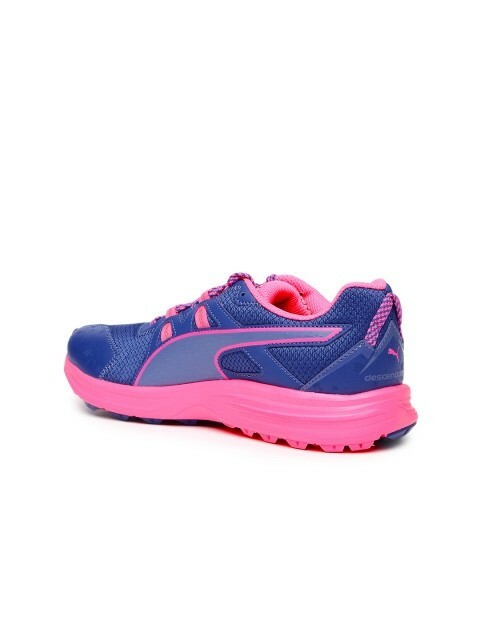 Keep your feet relaxed and comfortable in pink ‘Free Rn’ from PUMA. These lace-ups have canvas upper and rubber sole that provide full flexibility and comfort. 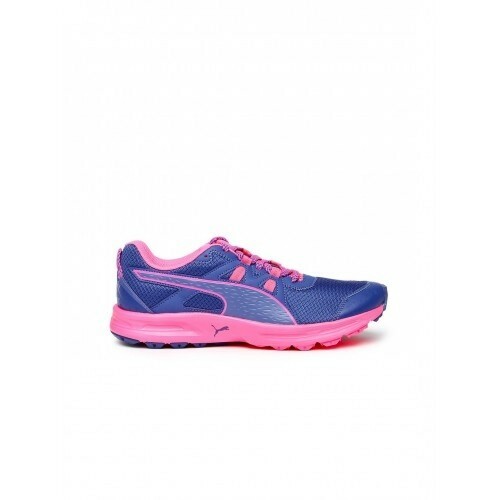 Pair these shoes with sportswear and you are all set to cover miles. Specifications: 1. 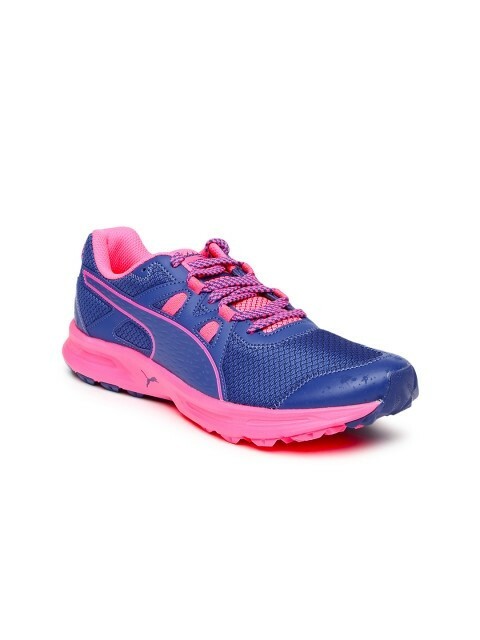 Engineered mesh provides lightweight, flexible support and breathable comfort. 2. Flywire cables integrate with the laces and can be adjusted for an adaptive fit. 3. Minimal sockliner molds to the shape of your foot for added support 4. 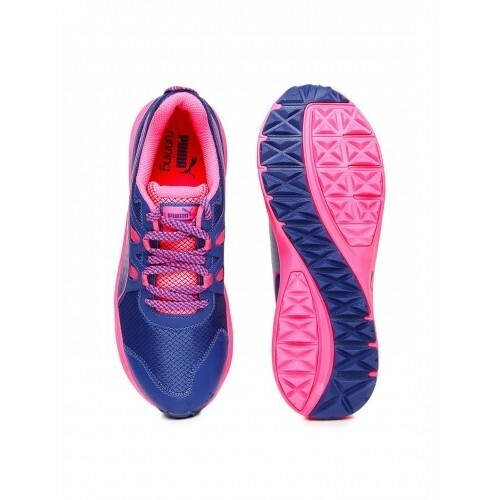 Lightweight solid rubber segments under the toe and heel for enhanced traction and durability. Shopsyour Guarantee : Shop with confidence as all payments are 100% secure.